Just considering getting into diving or want to get back into it but are time poor? As a Dive Store Owner one of the most common things I hear from new and experienced divers is that they would love to do their next PADI course but they don’t know if they can find the time. With most people working longer hours during the week and (weekends for some). It is a legitimate excuse for many of us… including myself! The more and more I hear this response, it seems that the problem isn’t finding the actual time to complete the inwater training of courses, it’s rather the thought of having to sit in a classroom for the day to complete the theory sections that stops a lot of divers from continuing on with their training. It was only natural that back in 2007 PADI launched the PADI eLearning® program. Now you can study nearly anything online including completing a university degree from some of the world’s leading universities. Back then, PADI started off with PADI Open Water Diver Online in English. As the popularity of PADI eLearning increased, divers demanded new courses, and in turn, more languages. 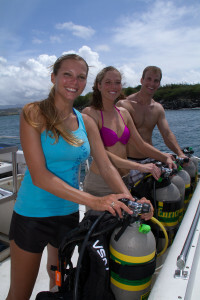 Most of our new beginner divers and also our regular divers going on to improve their skills are using PADI e learning. We only heard this week that PADI is set to announce that you will also be able to access these courses on “touch” meaning you can use other handheld device and even do your course on your phone if you needed to. PADI eLearning lets you complete the knowledge development sections of selected PADI courses online. 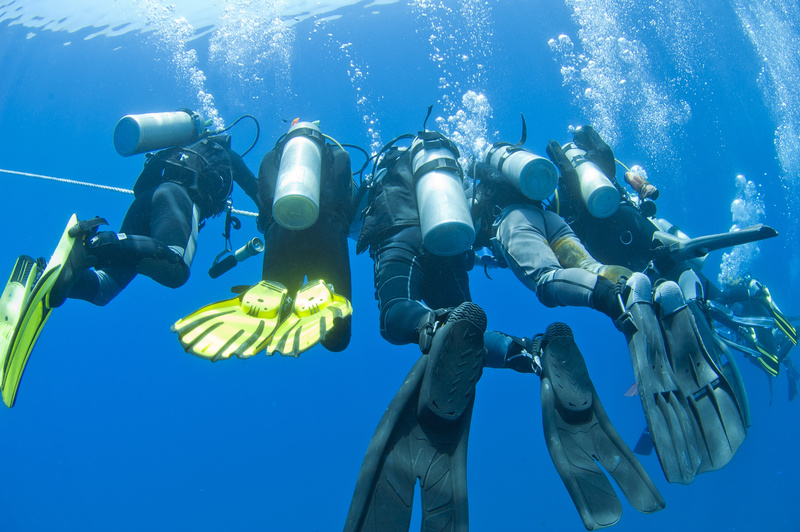 Traditionally this section was completed in the classroom of the PADI Dive Shop before your course. 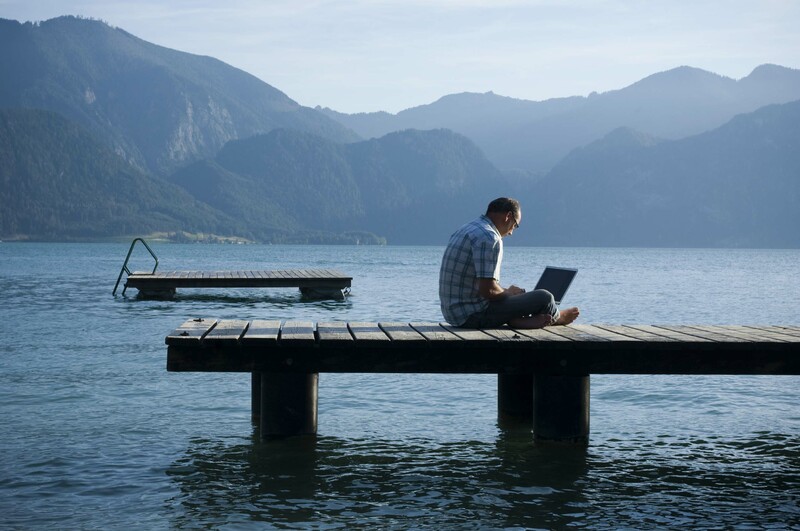 With PADI eLearning you can complete these sections as long as you are online. The benefit of the new touch system is that you will be able to download the whole program and not have to be online to use it. The feedback in the store has been excellent from students who have used the PADI e learning courses. Everyone is happy to have spent less time in a classroom environment and has appreciated learning the theory part of their course at their own pace. Whenever they can spare a few moments. Don’t think you get away with not doing it though! 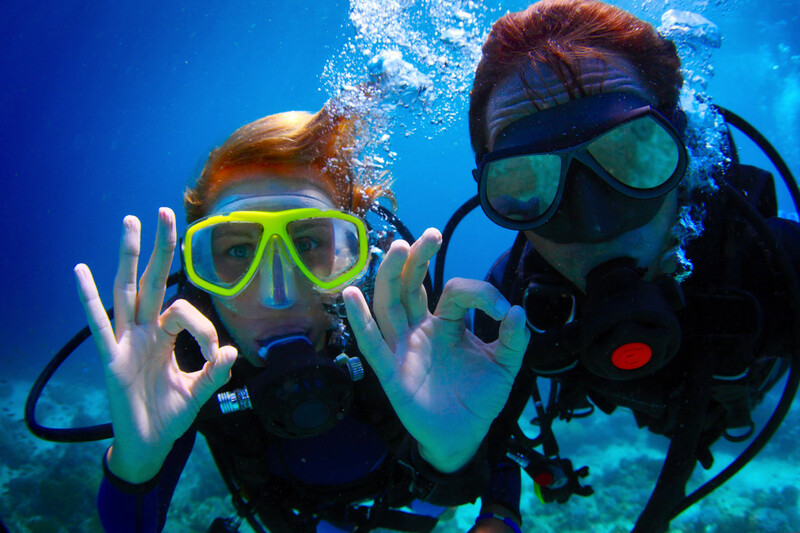 It’s an important part of learning to dive, or further development of you diving experience. Our instructors will follow up on how you’ve got on and you will still have plenty of time to discuss anything you are unsure of. Yes that is right, if classrooms are not your thing, you can complete the relevant sections at your own pace. Whether this is in the comfort of your own home, on the daily bus or train ride to work, or you can even be a bit sneaky and complete the sections at work… in the lunch break of course! So if you want to book an PADI Openwater Course and you were worried about how much time you would spend in front of a whiteboard over the weekend. Worry no more. That time is for getting into the water and the fun side of learning to dive. First weekend of the Openwater is pool sessions and following weekends are out into our beautiful New Zealand Oceans. Book your PADI openwater today! If this sounds like the option for you, visit www.padi.com/elearning or contact us at Dive HQ Westhaven and we will be happy to help you! All our courses apart from Scuba Diving Career Courses are available on e learning now. auckland dive shop, auckland dive shops, Auckland dive trips, auckland diving, auckland scuba, careers in diving, dive gear auckland, DIve HQ Westhaven, Dive Trips New Zeland, diving jobs New Zealand, diving lessons auckland, e learning, free diving New Zealand, I want to learn to dive in Auckland, learn to dive auckland, New Zealand scuba diving, PADI, padi New Zealand, scuba dive New Zealand. permalink.